Mr 2Kay – Pray For Me. Some few hours after releasing the BTS pictures of his video shoot. 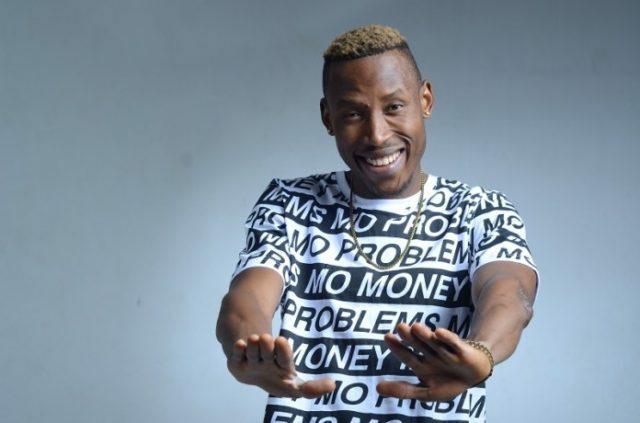 Mr 2kay has releases the official visual to his song “Pray For Me.” The video was shot by Clarence Peters & is now been shown on both digital & terrestrial TV channels across the nation. The video was extraordinary as Clarence Peters visually interprete all the lyrics of the song from start to finish. The song “Pray For Me” was originally recorded & slated to be release on late November along with Mr. 2Kay’s coming music album but the Eko Hotel accident on October 22nd suspend the plan.